She said the senator's latest comments about Indigenous people are offensive. 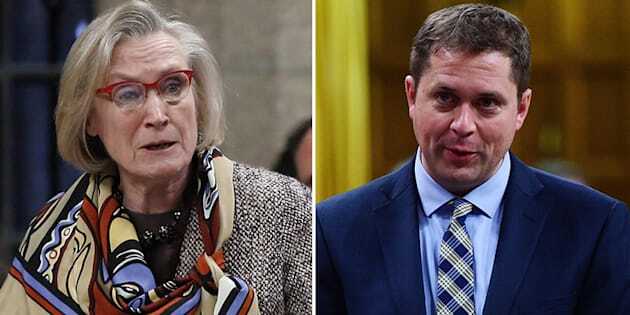 Liberal MP Carolyn Bennett is calling on Conservative Leader Andrew Scheer to remove Sen. Lynn Beyak from the Tory caucus. OTTAWA — Liberal cabinet minister Carolyn Bennett is urging the leader of the official Opposition to kick Sen. Lynn Beyak out of the Conservative caucus. Bennett, the minister for Crown-Indigenous relations, made the comments today during question period. Beyak, who rose to notoriety in the spring by saying there were positives that came out of Canada's residential school system, is back in hot water for urging First Nations people to exchange their status cards "for a Canadian citizenship." Bennett describes Beyak's latest comments as offensive, hurtful and ill-informed. 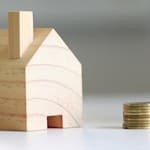 In a letter posted last week on her website, Beyak urged Indigenous Canadians to accept a one-time payment for outstanding treaty and land claims and end the guilt trip against their non-Indigenous counterparts. Bennett is urging Conservative Leader Andrew Scheer to kick Beyak out of caucus, but Scheer has said while he disagrees with Beyak, she should leave on her own if she won't embrace his positive message. Beyak was removed from the Senate's Aboriginal Peoples committee last spring after saying the good that came out of residential schools has been obscured by excessive focus on their legacy of abuse and cultural genocide.